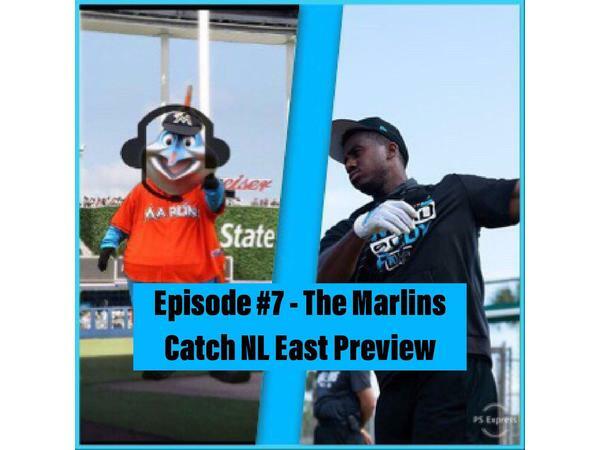 In this weeks episode of The Marlins Catch we will be joined by Phancast and the Amazin Mets podcast as we will be doing our first ever NL preview show! We will also be discussing both the Braves and Nationals and see where they stand and where the competition is! With pitcher and catchers reporting this week and batters we will be breaking down the progress of all the players! Going live at 7:30 Eastern tonight you do not want to miss it! Make sure to give our host a follow on Instagram.